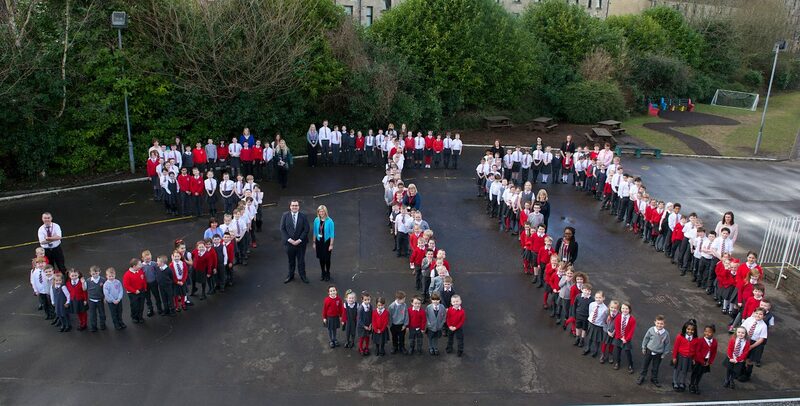 All staff in St. John Ogilvie are committed to doing our very best for our pupils and parents. We work hard at providing the right balance between high academic achievement and fun! The positive relationships between staff and pupils create a warm, supportive atmosphere which is valued by all. Children develop best when staff and parents work closely together. With your support and co-operation your child can progress through this stage of their learning, confident in their own unique abilities and talents. Our school motto is Starting a Journey of Opportunity. I know that you will not regret taking this first step in your child’s learning journey with us.